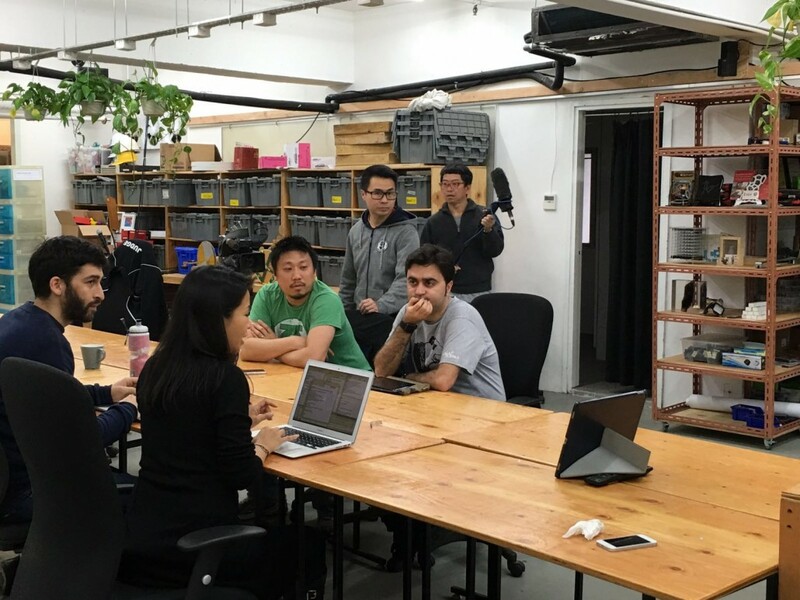 A multidisciplinary team of citizen scientists, civic hackers, medical students, and “big data” experts from Hong Kong have started working to adapt the Mosquito Alert citizen science project to their region. The initiative began after the group participated in an international Hackathon addressing the worldwide status of the Zika virus where they learned about the Mosquito Alert project. The Chinese version of the Mosquito Alert app will allow citizens to send photos of adult mosquitos and their breeding sites, all of which will be geo-located on a map. 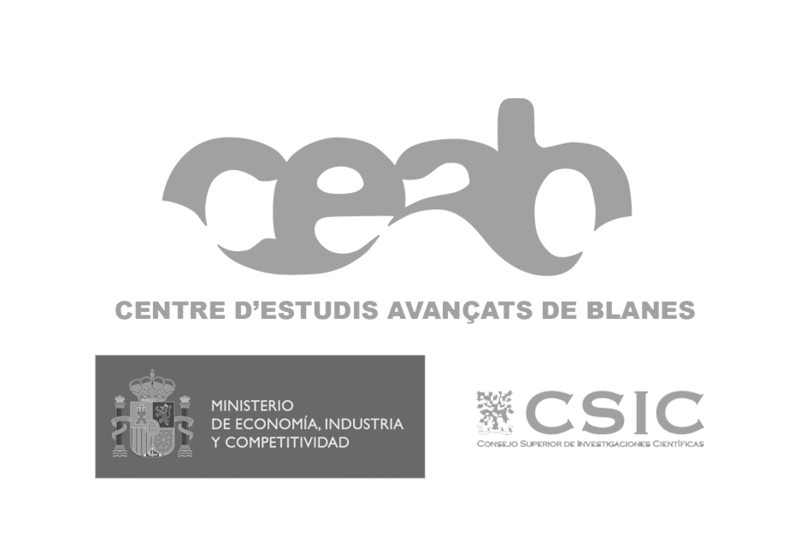 And, just like the Spanish version, photos sent with the app will be validated by a team of entomologists. So, while much of the app will stay the same, “it is possible that in the long term we will make some changes to the app, but that will have to be seen in time,” says Mendel Wong, information technology expert. For the time being the application has already been translated to traditional Chinese for Hong Kong and Taiwan, and work is underway to translate it to simplified Chinese making it more accessible to the billion Mandarin speakers in mainland China. The translation work has been carried out by Sabrina Wong, a medical student studying in the University of Hong Kong interested in human rights and public health issues. 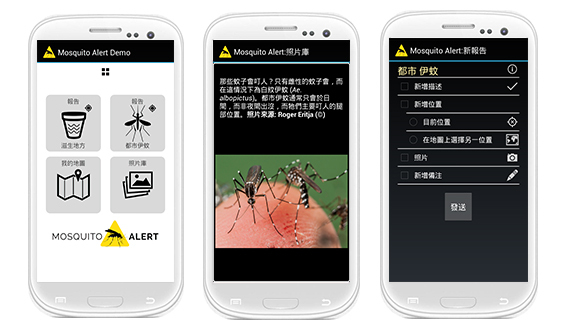 ‘Demo’ version of the Mosquito Alert app in Chinese. As an additional benefit of this collaboration, the Hong Kong team hopes to contribute in many more ways to the project, such as helping transition Mosquito Alert towards open data. According to Scott Edmunds, “it would be a big step forward to standardize the documentation of data generated by this platform.” The philosophy of open data is becoming more and more common among projects working with data, and consists in making them more accessible and available to everyone.